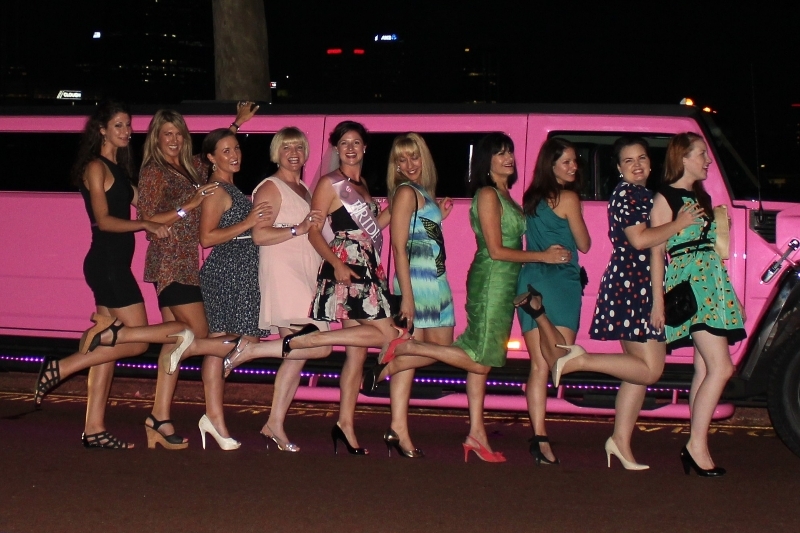 13 year olds kids party ideas Perth? 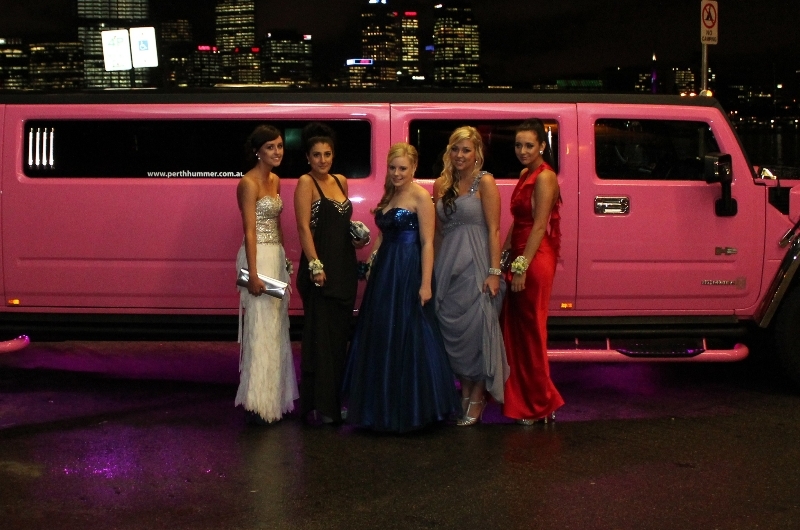 Perth Stretch Hummers > 13 year old party ideas > 13 year old Kids party ideas. 13 year old Kids party ideas. Such a difficult age, too old for play centres. 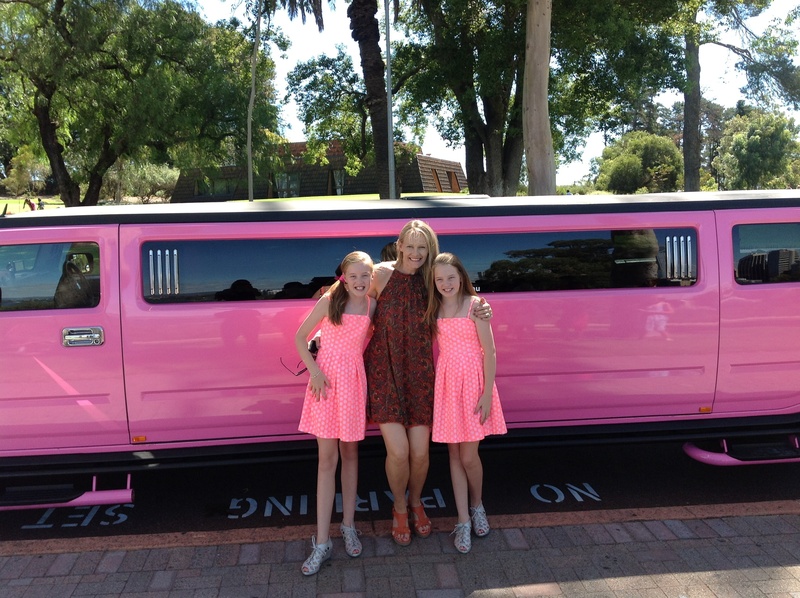 Perth Stretch Hummers offers kids limo parties for 13 year olds and they love it. From the moment the red carpet is rooted out the anticipation of the kids is a t fever pitch. The flashing lights are on, the music pumping , the tvs showing the latest music videos and soft drinks and snacks on hand throughout. It is the ideal party to welcome them to the teenager years. 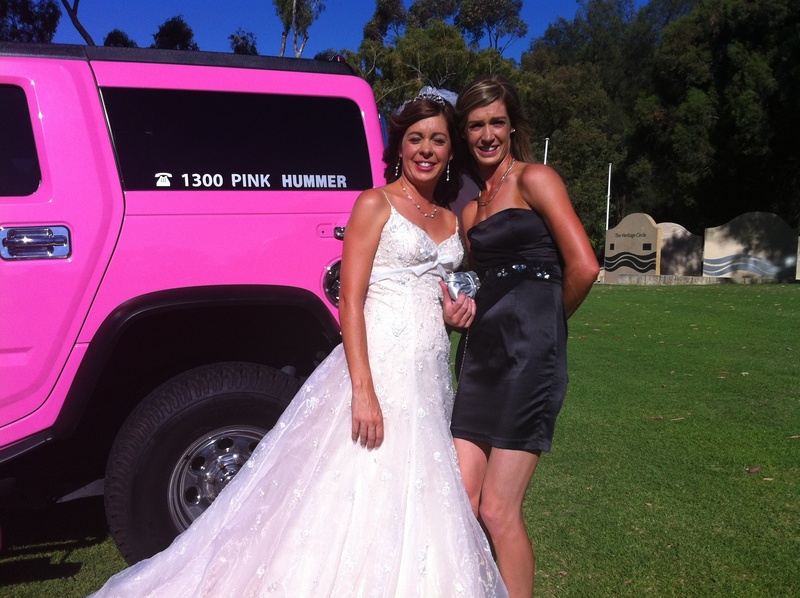 The Hummers are available in Pink, Purple or White and are suitable for both boy and girl parties. The Cost for a one hour party is just $395 and for an hour and a half it is $495. 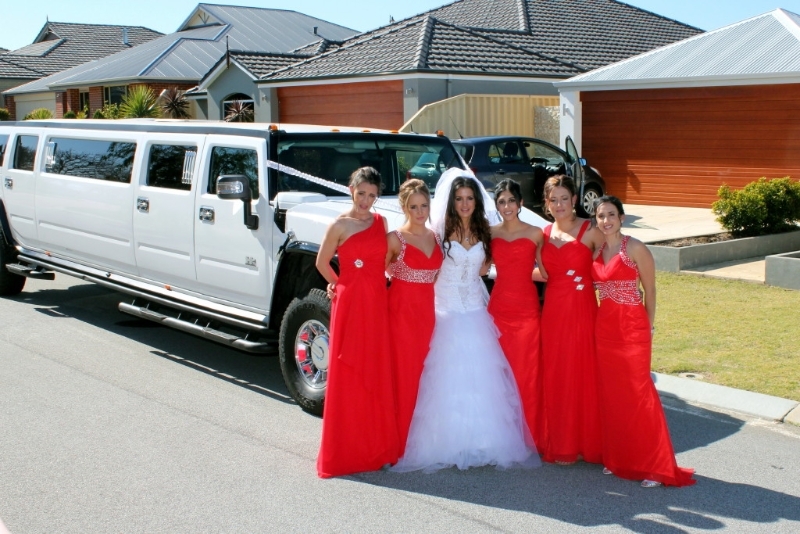 We turn up at your house, or wherever you would like at the allotted time and roll out the red carpet so the kids can get in and start enjoying the Hummer. The atmosphere is great and the kids soon start rucking ion the lollies, chips and soft drinks. 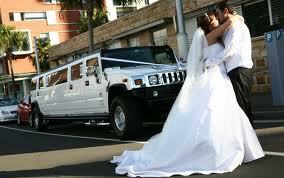 The Hummer sets off and we cruise around for an hour to either beach, City, or Kings Park. this depends entirely where w you live but we do like to make it into the City if we can. We then cruise back home slowly. Whilst going for the cruise we have the latest child friendly music videos playing or if they prefer they can have a go on the karaoke system. There are flashing lights, lasers and even a smoke machine to add to the party atmosphere. The Hummer seats 14 people and we ask that one person be an adult. We operate 7 days a week and any time of day. If you are planning to go to an activity before or after we can pick up and drop off anywhere you would like, we do not have to do home to home.